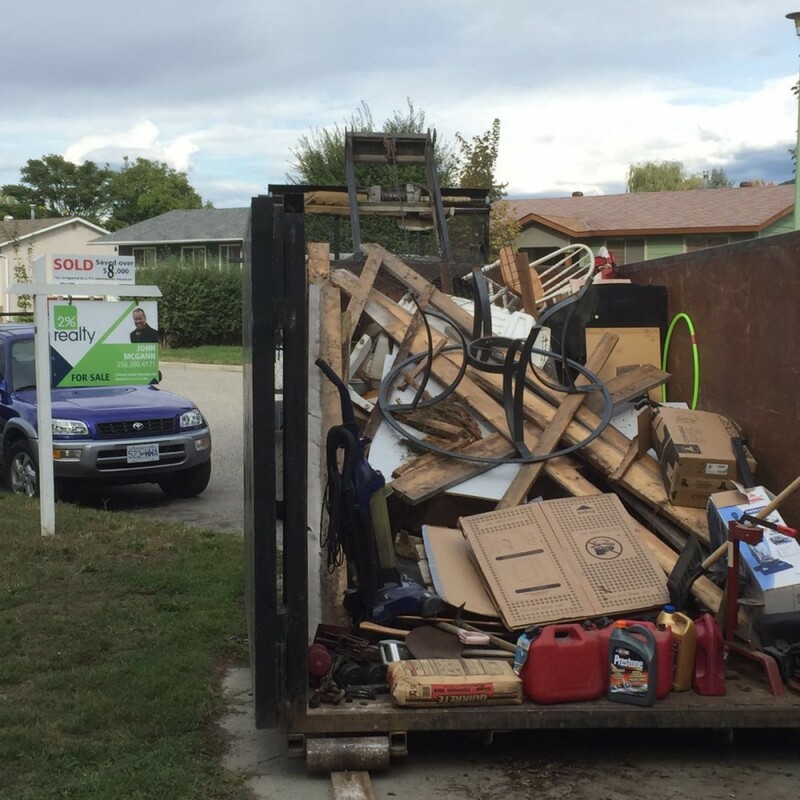 Kelowna Junk Removal - Got Moving Junk Kelowna? 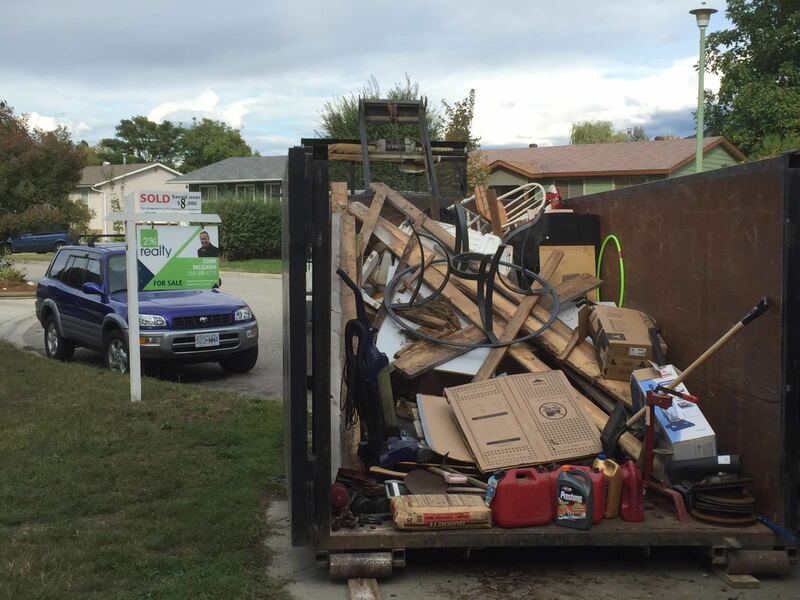 Kelowna Junk Removal – Got Moving Junk Kelowna? Got Moving Junk Kelowna? We can help! Let our crew load up your items or rent a bin & do it yourself. Our team is fast, friendly and reliable! Open 7 days a week, 365 days a year, same day service available! SAVE MONEY NOW – Mention this post and Get $25 OFF your next junk removal! SAVE EVEN MORE – Share this post and and Get $50 OFF your next junk removal!